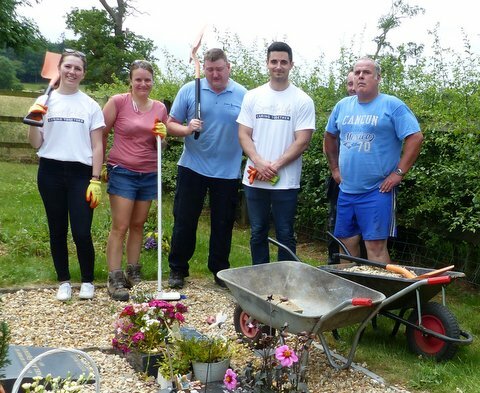 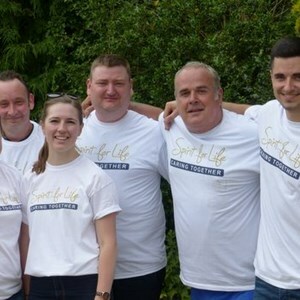 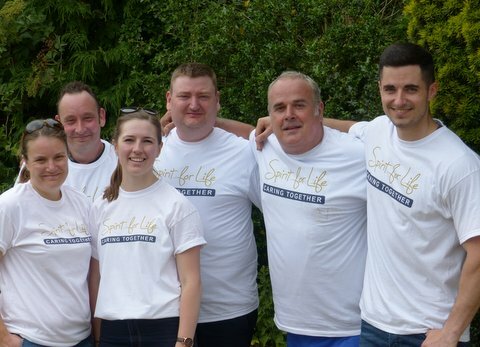 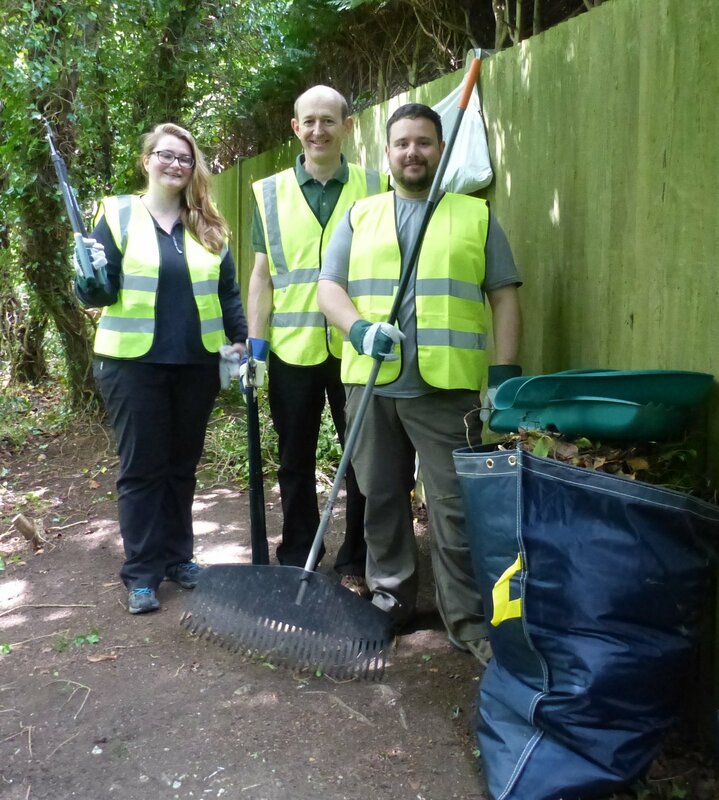 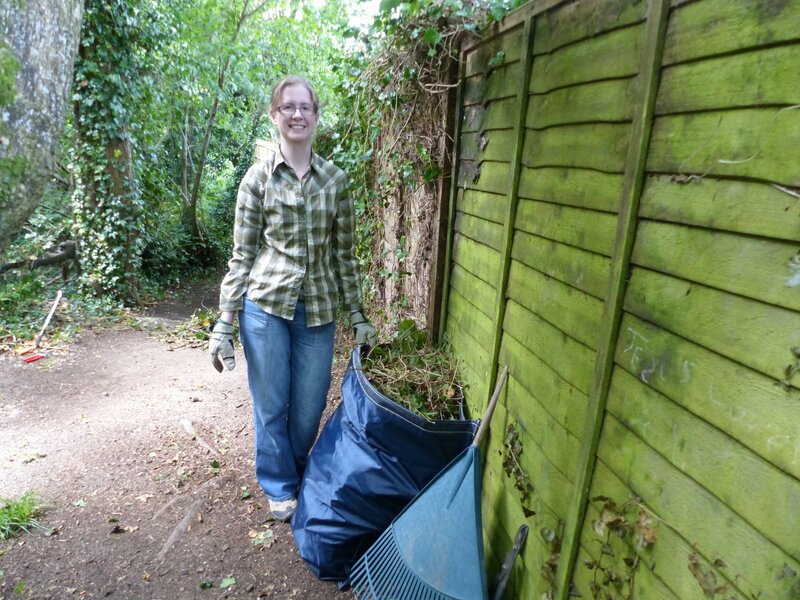 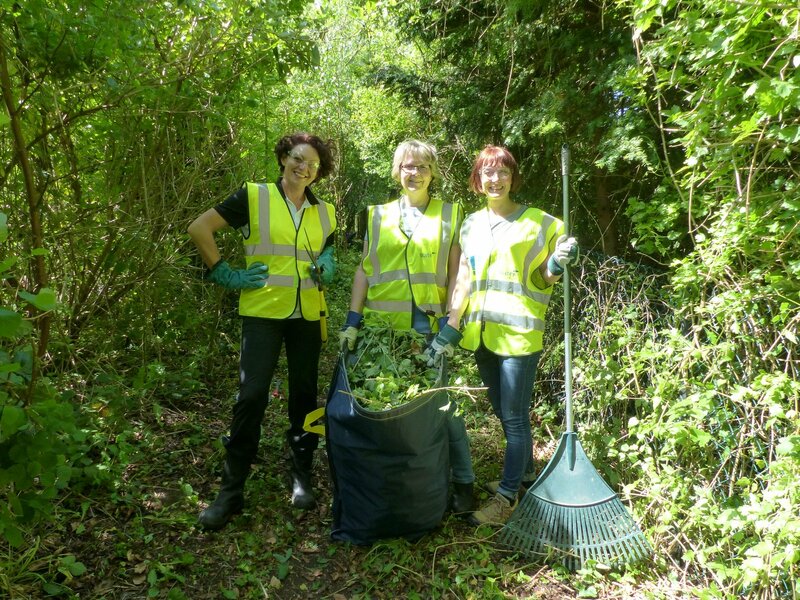 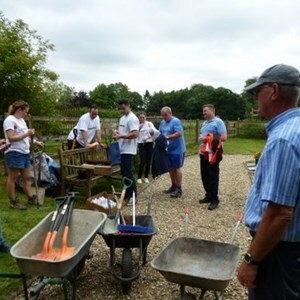 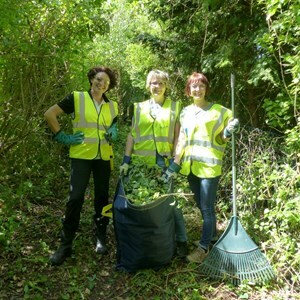 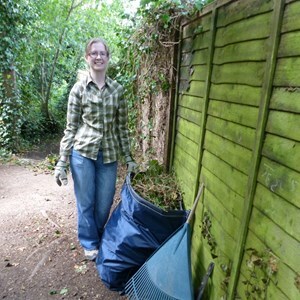 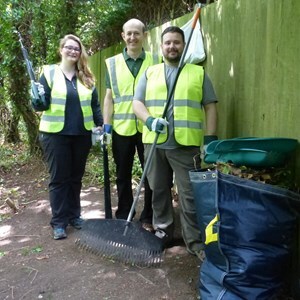 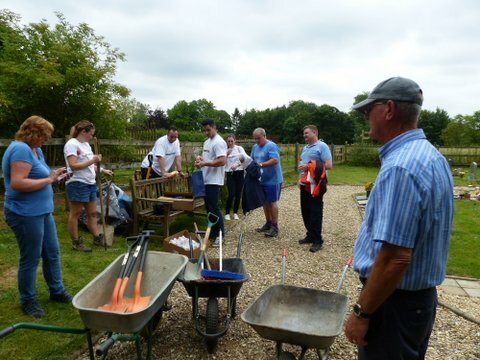 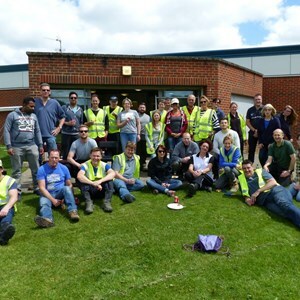 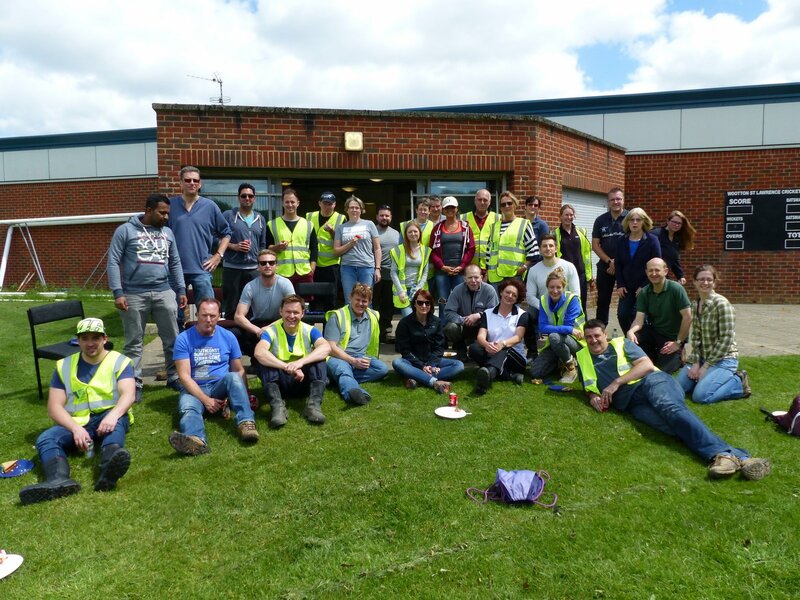 Wates spent a day in June, clearing a very overgrown footpath along the top of the railway cutting between the Hill Road and St Johns Road bridges. 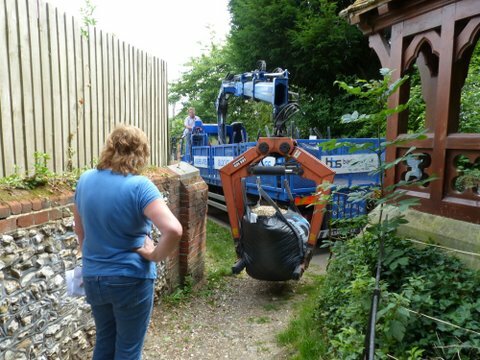 Their hard work produced a footpath which can be used again by residents without the fear of becoming entangled in brambles. 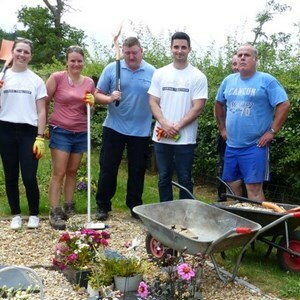 In addition, the company made a donation to Oakley Community Association from their annual charity budget.